Crypto market is booming these days and bitcoin deserves most of the credit. The development of this digital currency made it easy for people around the world to jump on board and start trading BTC. It does not come as strange, that the number of payment methods available is increasing every day. 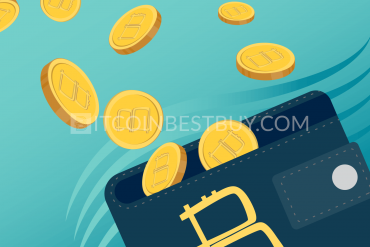 In this bitcoin Giropay article, we will provide a quick guide on how to use the purchase method, which is an online payment system based in Germany. 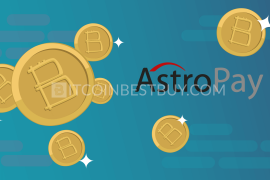 You will find out everything you need to know about it, including the most important thing – how to buy bitcoins with this platform. 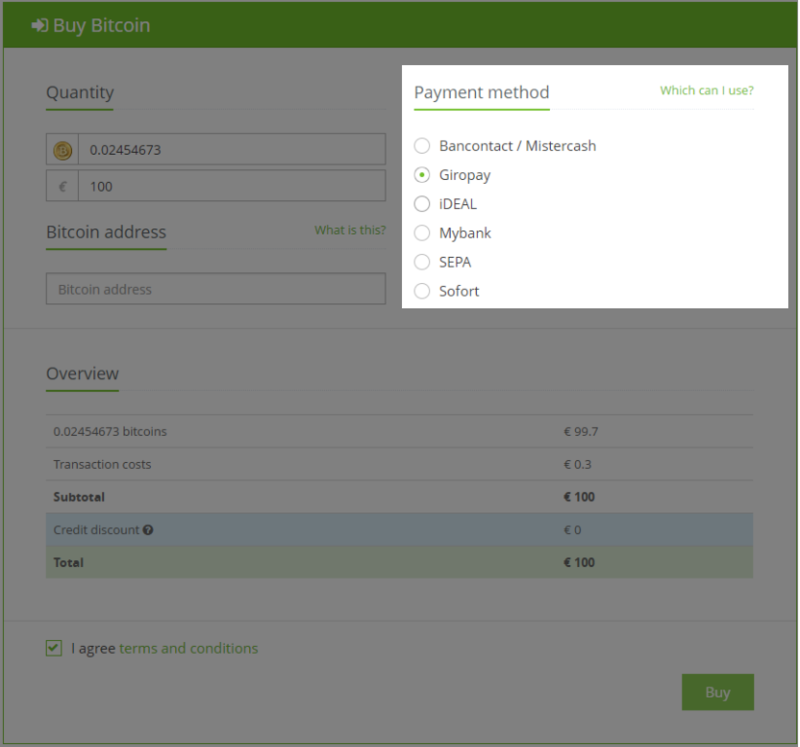 We will list the exchanges accepting the service, and explain step-by-step how to buy bitcoin with Giropay. Register an account at Paxful for free. 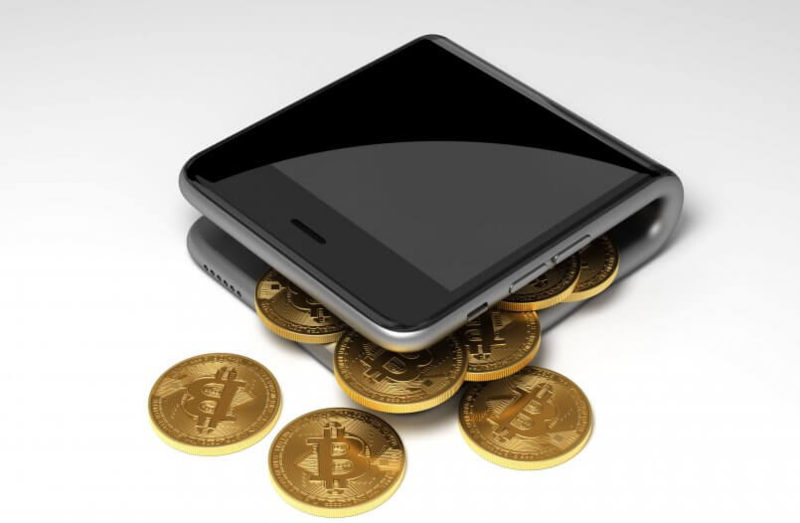 Verify your mobile phone and email to reach higher number of available BTC offers (optional). 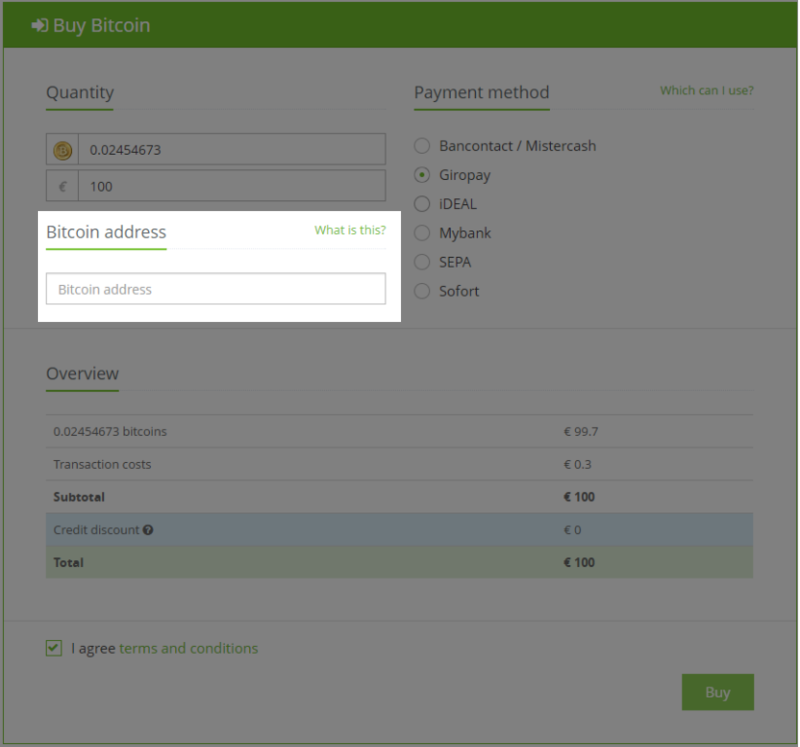 Go to “Buy Bitcoin” page and select Giropay as method of payment. 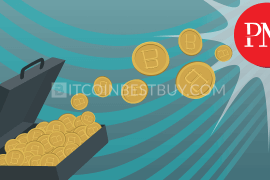 Choose the best offer from the list of available bitcoin ads and click “Buy” button. Review the trade agreement details and click “Buy Now” if offer suits your needs. Open communication with seller and follow steps to complete purchase. Withdraw coins to HD wallets as to secure them against hackers. 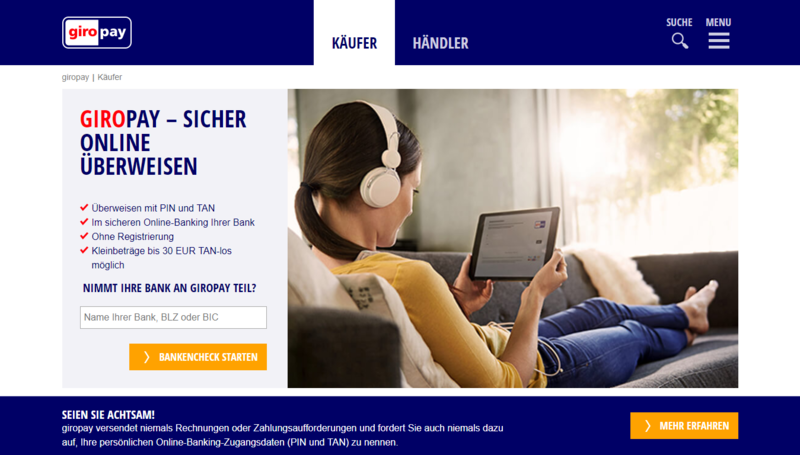 Giropay is a secure web payment method, extremely popular in Germany. It allows you to purchase online by directly transferring money from your bank account. The platform was founded in 2006 and it has been growing ever since. Up until May 2007, the number of purchases made with Giropay exceeded 100 million euros. Today, they have over 40 million customers and more than a million transactions each month. You need to have a registered bank account with one of the banks that Giropay supports to be eligible for the service. The good news is that the platform covers about 80% of German-based banks and Sparkassen. Giropay offers secure payments and confirmation of transactions in real-time. Using this payment method is safe and reliable. According to the platform’s statistics, the data shows that over 15% of all online purchases made in Germany are conducted through this service. If you are wondering where to get Giropay, the answer is Germany. Ever since it was established, the platform has only been available in this country. At the moment, there is no indication that it will expand to other countries. The fact that their official website does not have an English version supports that. However, if you are a German-based consumer, you will be glad to know that Giropay is one of the most trustworthy online payment methods you can use. 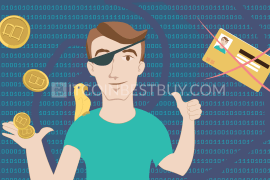 When buying bitcoin, you need to ensure that you are using a bulletproof method for the transaction. Otherwise, you might be a victim of a scam and waste your money. That is why we tested several exchanges that accept Giropay, and made sure everything is working correctly. The list of 100% safe platforms to use includes Anycoin Direct, HappyCoins, LiteBit exchange, BitPanda, BTC Direct, Bitmoney and Paxful. Anycoin Direct was founded in 2013. 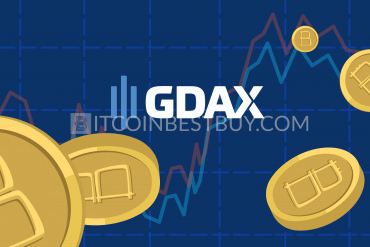 It did not take them long to become the biggest broker website in Europe when it comes to digital currencies. That fact might be the reason why the AD is the best place to buy BTC online. 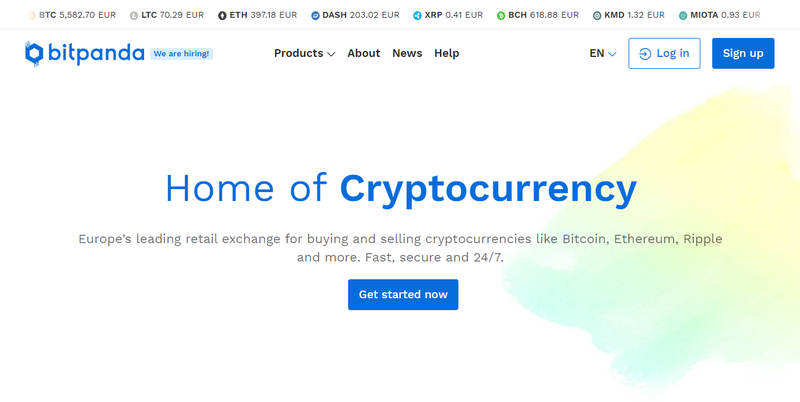 The exchange is available in over 30 European countries. It is, however, limited to citizens with European bank accounts. The most significant advantage of using the service is the instant transfer of BTC to your account once the transaction is confirmed. As for the fees, there is a fixed miner fee and a variable cost based on the amount of euro you invest. For example, they will charge 2.21% fee if you pay €100, but the cost decreases as the sum goes up. Anycoin Direct requires you to verify your identity before you can use Giropay on their site. You can use 2FA to keep your account safe, but it is not mandatory. only available to European citizens. 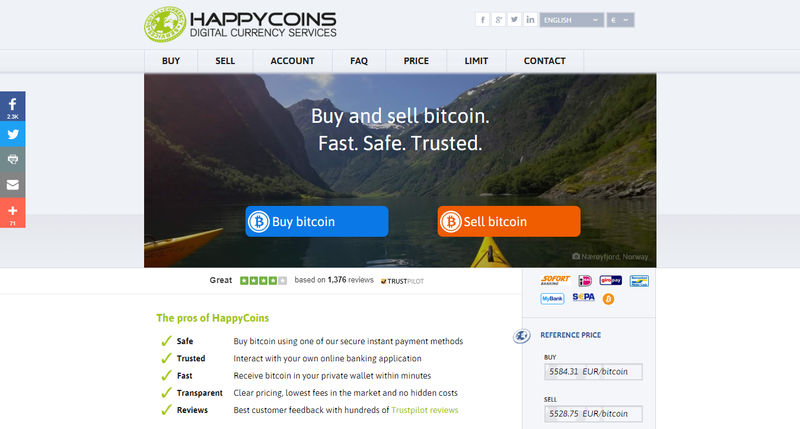 HappyCoins has been present since 2012 and it covers the SEPA region. In other words, it is available to holders of European bank accounts. 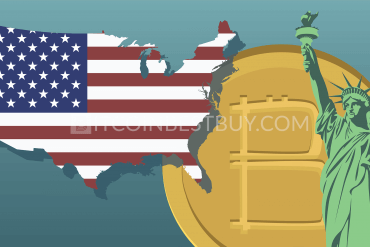 If you comply with that requirement, you can purchase BTC from anywhere in the world. Newly registered accounts have a set limit of 100 euros daily for the first week. You have three account levels – new, trusted, and verified. 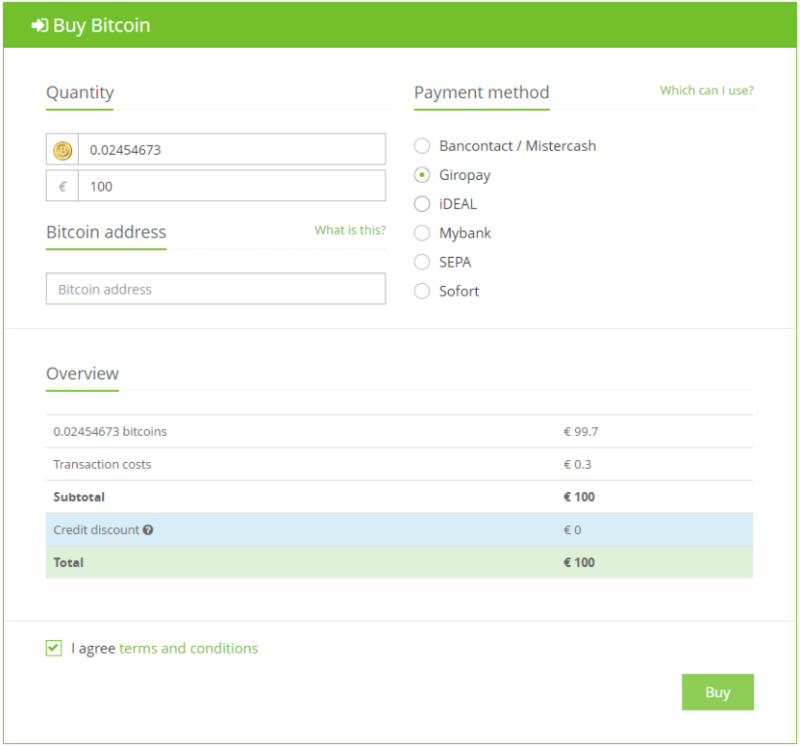 The last one enables you to buy bitcoins for the value of 1000 euros per day or 25000 euros per month. Registering an account only requires a valid e-mail address and bank account. However, you will need to verify your identity and address to raise the limits. The downside is that the fees demanded are not clearly stated. They involve miners, bank, and service fee and some users reported that the costs can be high. On the bright side, you can choose to trade during HappyHours, when there is no charge for the service. no service fee during HappyHours. Giropay is limited to 1000 euros per day. 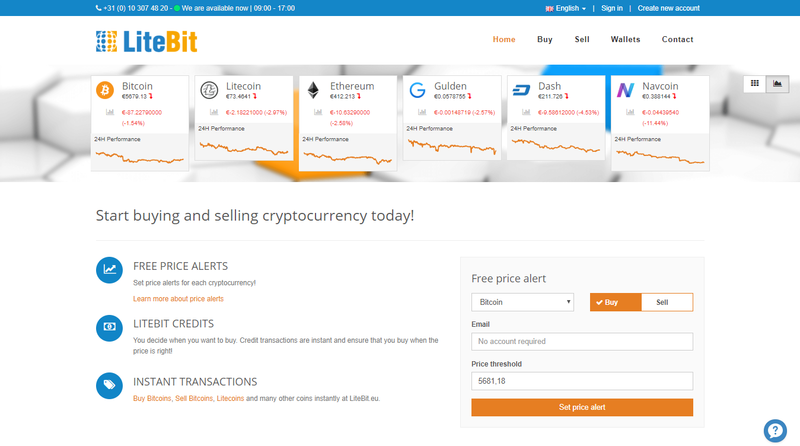 LiteBit exchange is based in the Netherlands and you can also use it to convert your fiat currency to bitcoins. The registration process is fairly simple, but you will need to activate tier 3 to enable Giropay. In other words, you need to verify your identity, address, and phone number. It is worth noting that LiteBit can send you free email price alerts, even if you do not have a registered account. Safety of your personal and financial data should not be an issue, since the platform complies with KYC and AML requirements. They also encourage using 2FA (two-factor authentication) to additionally secure your information. The fees for using Giropay vary depending on the amount. At the moment, they are set at €0.39 + 2.5% for 100 euros. As you can see, the cost is not small and it is higher than, for example, Anycoin Direct. several safety mechanisms to protect your data. Although BitPanda has only been around since 2014, the company has established itself as one of the most popular digital exchanges in Europe. 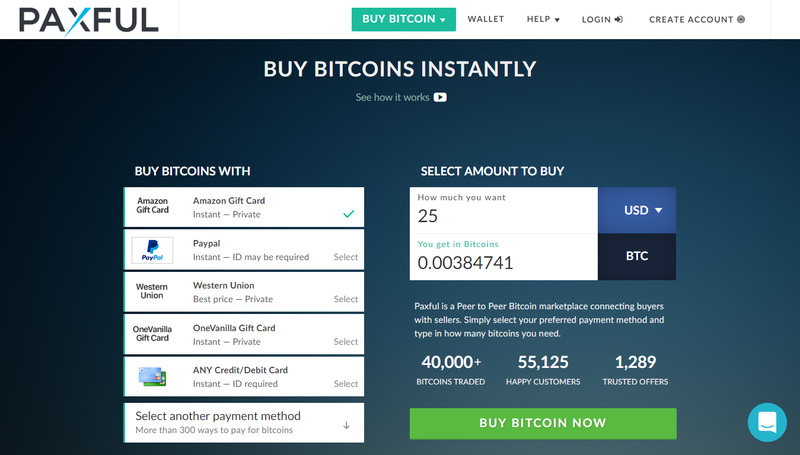 You can get your BTC through this website by completing a simple order process that just requires a couple of steps. However, similar to other platforms, you will need to reach the Gold account level to use Giropay. The only way to use that payment method is to verify your email, phone number, and address and complete video verification. 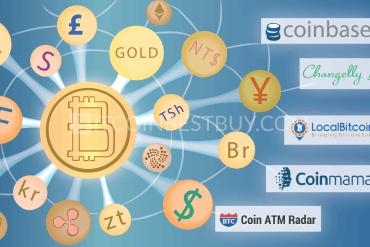 The processing time of the order is minimal, and you will get your bitcoins almost instantly. 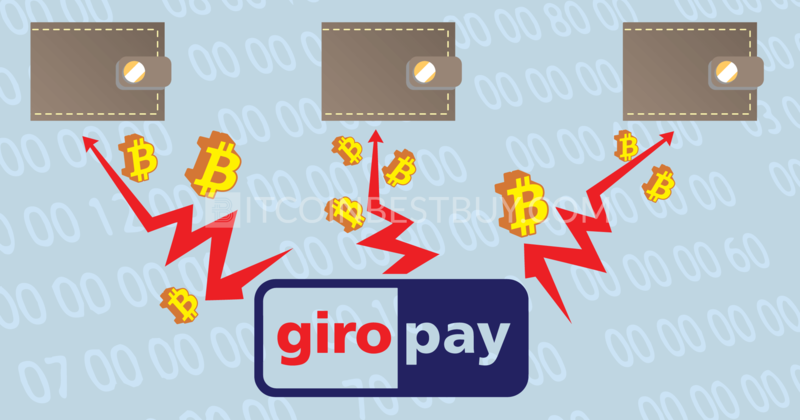 The fees are not shown publicly, but the site offers tempting costs for buying BTC through Giropay. The daily limits are set at a hefty amount of 10,000 EUR. 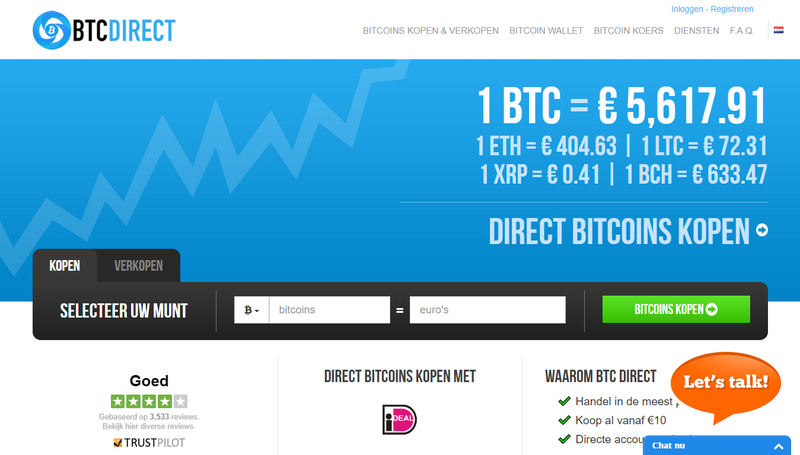 BTC Direct is another Netherlands-based company that offers to buy bitcoin with Giropay. You cannot stay anonymous on the platform, as it requires you to send a picture of your ID card or passport. Once you do that, they will accept your orders, and you can start buying BTC. Website navigation and all transactions are done in a secure SSL environment. 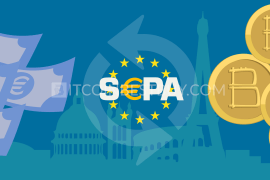 BTC Direct serves only the SEPA region (European citizens from over 20 countries), and it saves your data in accordance with the Dutch laws. If you want to buy bitcoins, you can expect 2% fee for every order. Aside from that, there is a variable Giropay cost, but it is fairly low. In fact, Giropay is the best option to use on this platform. 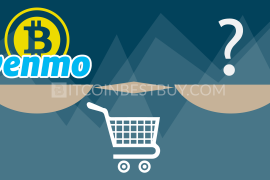 Bitmoney is a recent addition to the mix of exchanges that support Giropay. It was established in 2017, and the company is based in Malta. Only European citizens of SEPA region can use the website. The platform also requires you to verify your identity and address to start trading. Once you pass the verification process, placing an order is simple. The site will even automatically create a SpectroCoin wallet for you. 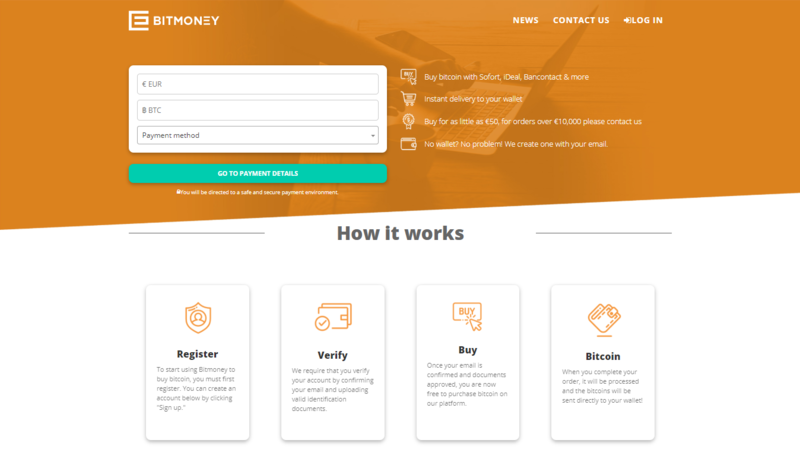 The biggest advantage of Bitmoney is that it allows unlimited transactions with Giropay. The only restriction set is that a single transaction cannot exceed €5,000. The thing we did not like is that the costs are not shown clearly on the website. Aside from the fee for using Giropay, you can also expect a charge to cover the platform services. automatically creates a wallet for you. Peer-to-peer (P2P) marketplaces are quite popular and with a good reason. Paxful is one of them, offering a single marketplace for buyers and sellers to directly communicate and do transactions between each other. Sellers pay 1% fee, while buyers have no additional costs apart from the price of BTC. Verification is not mandatory and depends on what sellers are allowing when offering their coins. Service is available globally, meaning that Giropay clients can search out sellers that use the channel and get coins through it. possibility to get good price for bitcoins. usually small amount of cryptos available. 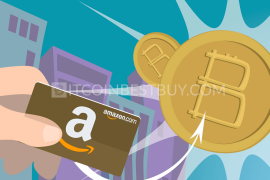 We perfectly understand having hesitations if you have not purchased BTC before. We will now show you how the process works to try to change your mind. 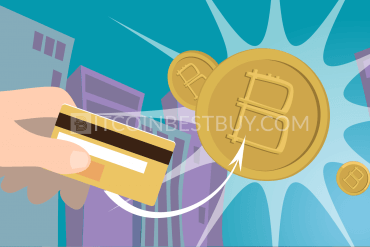 Take a look at this detailed guide to buy bitcoin with Giropay via Anycoin Direct. Once you realize that it is a piece of cake even for tech dummies, you will get hooked on trading in no time! The first thing to do is to enter the desired amount of euro you want to invest. In the example below, we entered €100. The website will automatically show you how much BTC you can get each time you change the investment sum. You will also see the list of all transaction costs, which means there are no hidden fees. The next step is to enter the address of your wallet. Notice the “Bitcoin address” field below the quantity. This is where you will copy your wallet’s address. We advise you to double-check that you entered the information correctly. Otherwise, your transaction might not be processed or the BTC might appear in someone else’s wallet! Anycoin Direct offers several online payment methods, but you want to select Giropay for your transaction. To do that, just check the box next to it. The green dot will confirm that you have successfully selected Giropay. Take a look at the “Which can I use?” button on the right. If you click it, you will see the list of available countries for the service. You can use that to make sure that your order will be processed. The only remaining thing to do is to pick the checkbox that you agree to the terms and conditions of Anycoin Direct, and click on “Buy.” We strongly suggest checking the details once again to ensure that you’ve entered all the information correctly. You will then be taken to the official Giropay page. 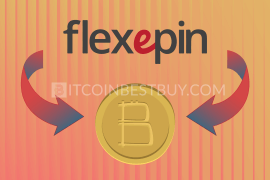 There you will need to follow simple instructions to finish the process and purchase bitcoins! You paid good money for bitcoins which is why you need a safe place to store them. Avoid software wallets as they are vulnerable to stealing. You want to go for a hardware wallet, which is a much safer option. Choosing the right option is tricky. You want to find firmware without bugs, as that could leave you open to attackers. 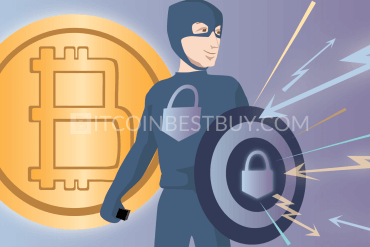 Examples of reliable hardware wallets are TREZOR, Ledger Nano S, and KeepKey. Their crucial advantage is that they will not expose your private key. That means hackers cannot steal your wallet address, even if your PC is infected. 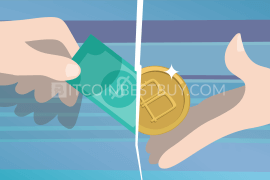 Finally, no coins will be spent before you confirm on your device that you made the transaction, which adds another layer of safety to your BTC storage. 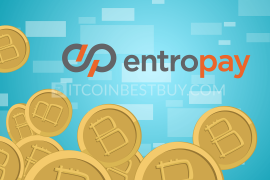 Should you encounter an issue that has not been covered by this guide, feel free to drop us a message at BitcoinBestBuy, and we will reply as soon as possible.